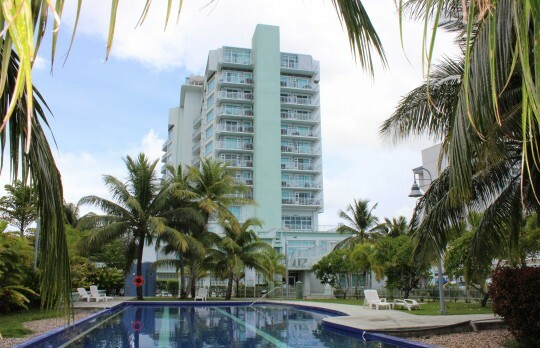 Guam Beachfront Residences is the newest ocean front apartment complex on Guam. Imagine having the whole Tumon Bay beach as your back yard, where you can go for a swim in the ocean or walk on the beach at your convenience anytime. And as an added bonus, Tumon Bay has one of the most beautiful sunsets that you can see on Guam. 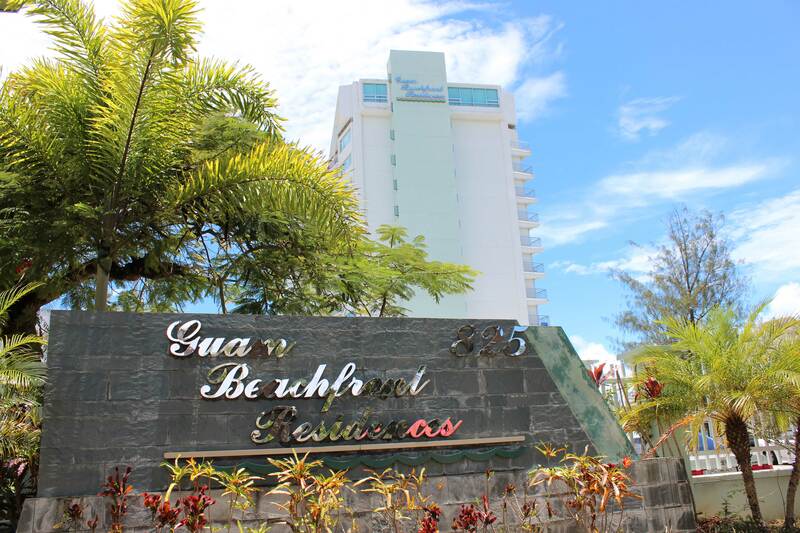 As for the location, Guam Beachfront Residences is conveniently located walking distance to many restaurant, hotels, boutiques, stores, park, night life and the beach. 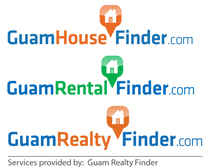 It’s location right on the beach is in the center of Tumon Bay is perfect for the active. As for the distance to major destinations, it is about 25 minutes to both Naval Base and Andersen AFB, while the airport, Guam Premium Outlet, and the airport is just 5 minutes away. Guam Beachfront Residences boasts all the amenities of a luxury apartment such as, gated entry, swimming pool, gym, and barbeque area. This luxury apartment complex has a 24 hour security at the entrance and provides a covered parking for residence with ample additional parking for guests. For those into fitness, Guam Beachfront Residences offers one of the best selection in exercise equipment. In the outside area, the complex boasts a beautiful swimming pool and easy access to the beach to relax and unwind from a days of work. Modern is the theme of the interior of every unit. With the units boasting an ocean view of the beautiful Tumon Bay. The complex offers a variety of units ranging from 1 bedrooms all the way upto 3 bedroom units with a huge balcony. All units in Guam Beachfront Residences has a washer and dryer in the unit. The kitchen is modern with a clean feel and look with an open concept. If you are looking to live on the beach in the middle of the action in downtown Tumon, Guam Beachfront is the place to be. Year Built : Renovated within the last 3 years.